You know how, when you're experiencing doubt or fatigue, the universe shows up and brings you a shimmering firefly? I love those moments. My firefly arrived via email today. Yes. What I am doing is the right path. This one firefly moment will carry me through for a long while. 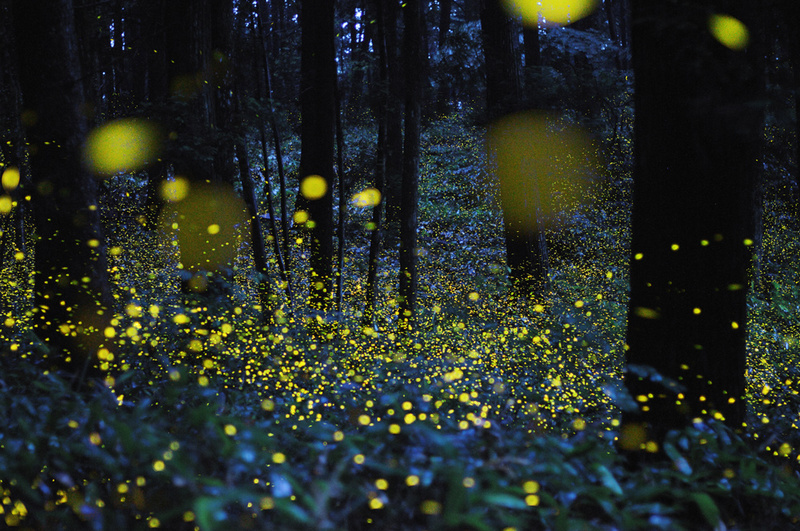 I know there are many fireflies out there - and my one will hold me for now.